There is such a wide variety of area rugs on the market today that it may be easy to get confused as to which kind of rug you should use for your home. The choice you make is very important. A good rug complements your home and enhances the aesthetic value of all the other decorative elements in the house. A bad rug, on the other hand, can make a decent place look outdated. Your best bet is to contact All About Interiors in West Hartford, CT to assist you with this purchase. There are several design tips that can help you save from mistakes as well as help you choose the right area rug. How then, can you choose the best area rug for your home decor? Below are some of the factors you should consider before setting out to purchase a new area rug. The color of the area rug you choose for your rooms must coordinate well with the color of the walls of these rooms. And various forms of color alliances can be formed, depending on what look you want to achieve in the end. For safe, no risk agreement let the color of your area rugs be the same as that of the walls. If you want to be a little creative, however, then select an area rug with multiple colors and plan the colors of the walls and perhaps the furniture in the room around those on the rug. This way, your room takes on a brighter, livelier appearance. The texture of the area rug you choose for your room is also very important. It subtly adds character to the room, perhaps without even you realizing it. A wool rug, for example, with its soft and warm feel, complements smooth, shiny surfaces. The design of the area rug you choose for your home is a testament to more than just your astuteness for colors and patterns. It is an expression of your personality. Before selecting a design, you must be sure what look you are going for, whether modern or traditional, feisty or sublime. For a modern look and feel, go for geometric patterned rugs, while for the traditional, floral patterned rugs are an option. Another thing to consider is where the rug is to be located. If close to the dining area or the kitchen, you want to choose a rug that easily absorbs and hides stains. Rugs with multiple patterns and designs are good at doing this. Rugs can either be made from natural or synthesized materials. 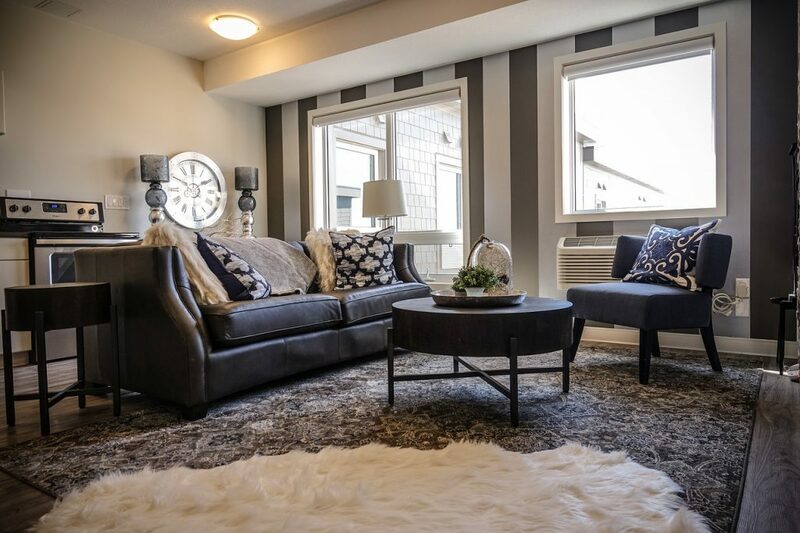 The most popular choice for most homes is the wool rug. They are fairly durable and can easily be maintained, not to talk about the elegance they bring to your home. Silk is a close favorite, though it is more expensive. For synthesized materials, you could consider polypropylene and nylon. They are much less expensive and have little maintenance needs. But then they also lack that warmth and cushion that area rugs made from natural materials bring. This is, the first factor you should consider when choosing the best area rug for your home. If you have children and pets, for example, you want to select a rug that is easy to clean and maintain. Wool rugs are a perfect choice for this scenario. In general, when purchasing an area rug, choose one that is in harmony with your lifestyle. It will ensure that they last longer and save you money in the end. 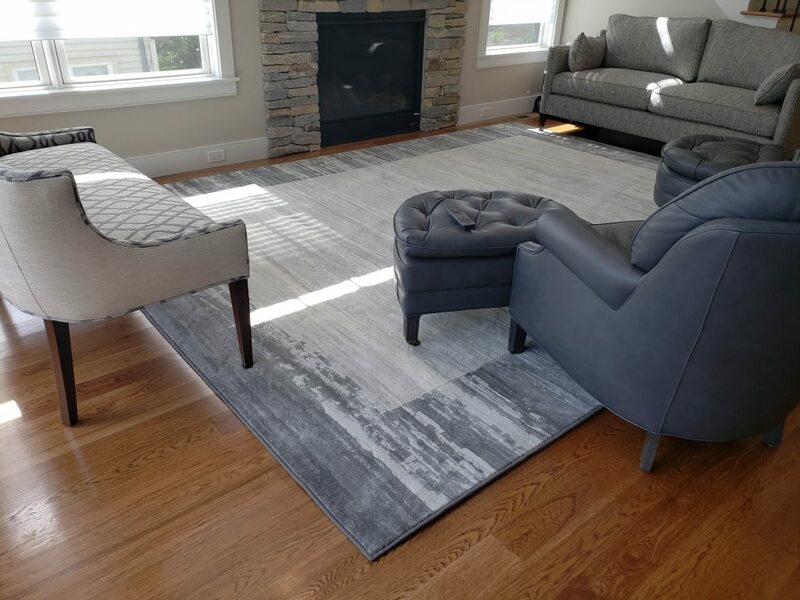 When you put all of these major factors into consideration, you stand a better chance of finding the perfect rug that not only adds color and warmth to your home but is also, in many ways, a definition of you. All opinions are our own and for informational purposes only.